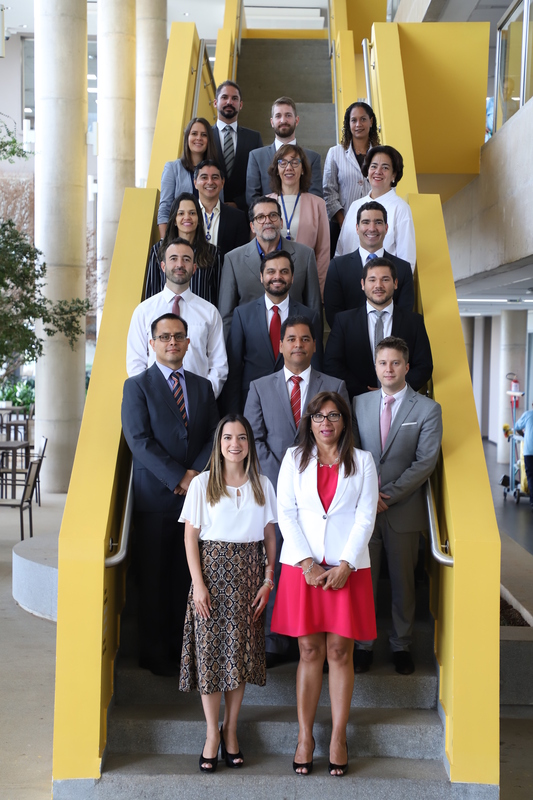 El International Journal of Government Auditing inició el llamado para enviar publicaciones para el próximo numero de la revista, de abril de 2013. 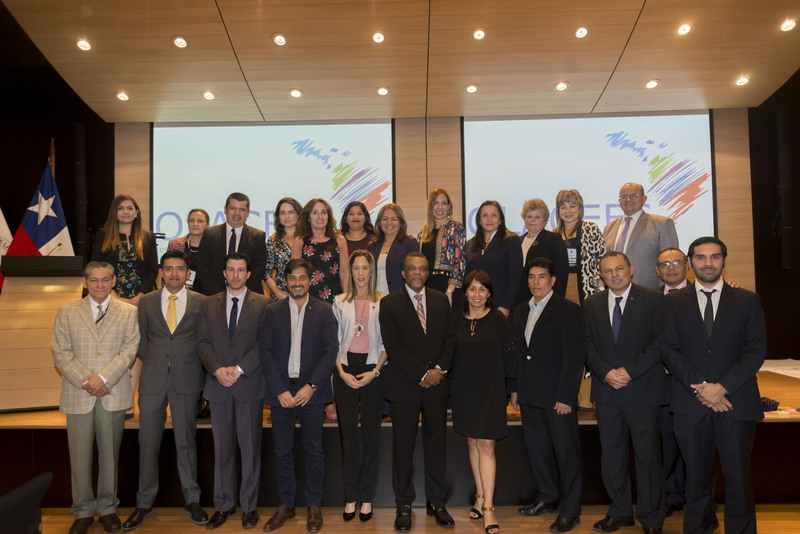 Según lo informado por el equipo editorial, podrá remitirse información sobre el funcionamiento de las EFS miembros, sobre eventos futuros de grupos de trabajo, task forces, comites y subcomites, así como también sobre grupos regionales, e incluso trabajos académicos. 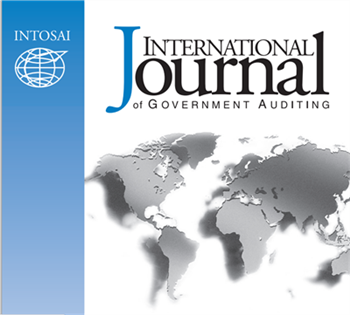 The International Journal of Government Auditing is soliciting submissions for its April 2013 issue. All submissions should be sent electronically to intosaijournal@gao.gov no later than February 15, 2013. Please send information about new activities relevant to your audit office. Examples include the appointment or retirement of an auditor general, publication of an annual or special report, the implementation of new or revised audit legislation or mandates, an anniversary special to your organization, or a “special project” conducted within your office or as part of a collaborative effort with other SAIs. Please include your SAI’s e-mail address and website. Contributions should be approximately 2-4 paragraphs. If you send a photograph, please ensure that its resolution is at least 300 dpi and send it electronically as a separate .jpg file (please do not embed photos into Word documents). Please send information about new activities of your group that would be of interest to the broader INTOSAI community. 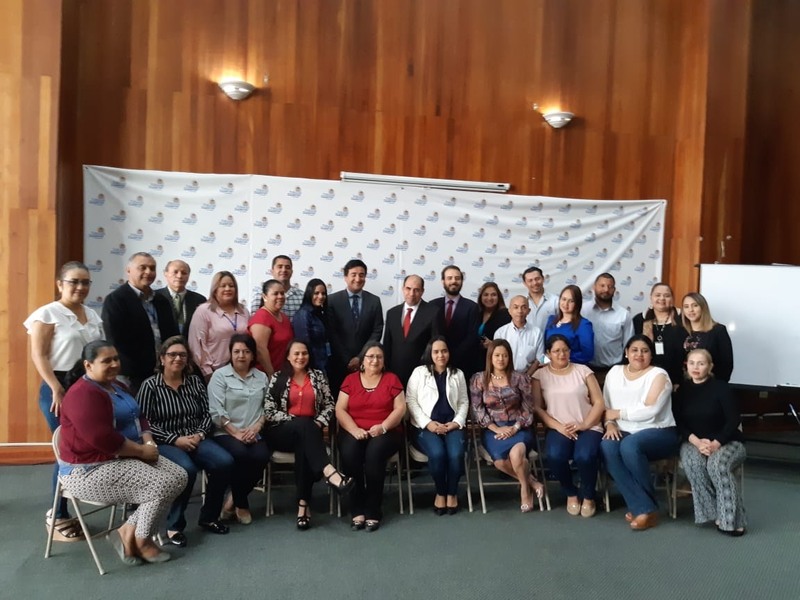 Examples include ongoing group work, the publication of special documents, training initiatives, reports on regional working group congresses, and collaborative efforts with other INTOSAI groups or external organizations. Please include your group’s e-mail address and website. If you send a photograph please ensure that its resolution is at least 300 dpi and send it electronically as a separate .jpg file (please do not embed photos into Word documents). Please submit the event’s name, sponsoring group, date, and location. Technical articles are also being solicited at this time. However, because we generally have a backlog of technical articles for publication, we cannot guarantee when articles submitted will be published. In most cases, they will be considered for future issues, not the current issue. As always, given the Journal’s use as a teaching tool, the articles most likely to be accepted are those that deal with pragmatic aspects of public sector auditing. These include case studies, ideas on new audit methodologies, or information on initiatives or programs related to capacity building and knowledge sharing. Articles that deal primarily with theory would not be appropriate. Articles should be no more than 1,500 words in length.